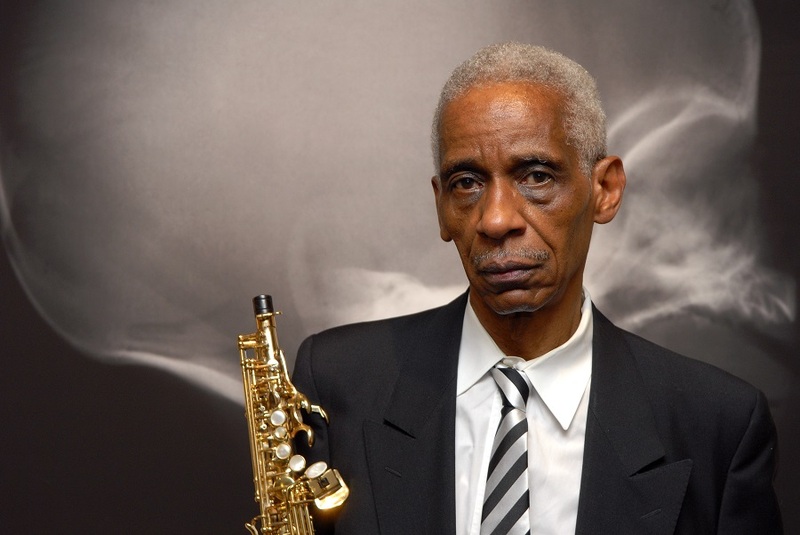 During the latest edition of Berlin's CTM, two jazz pioneers and members of the AACM - Art Ensemble of Chicago's Roscoe Mitchell and music professor George E Lewis - spoke about the history of their individual and collaborative practices as performers, composers, activists, and scholars, as well as reflecting on their festival performance with Voyager, Lewis’s improvising AI system. Art Ensemble of Chicago will perform at Le Guess Who? 2018 as part of the program curated by Moor Mother. Other artists performing at the festival include Sons of Kemet XL, Anoushka Shankar, Ebo Taylor, Colin Stetson, Hailu Mergia, Kadri Gopalnath, Nicole Mitchell, Saul Williams in collaboration with King Britt, Irreversible Entanglements feat. Pat Thomas, and many more.